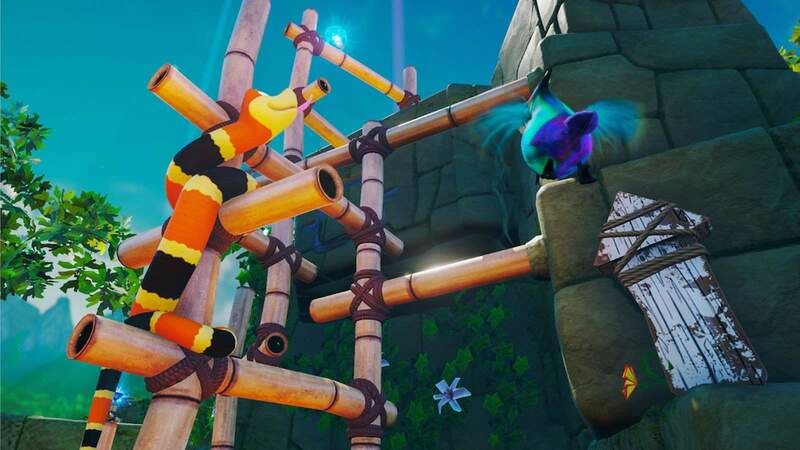 Snake Pass is a cute and modern rendition of Snakes and Ladders, and it is now available on both Xbox One and Windows 10. As an Xbox Play Anywhere title, players who buy the game on one platform will, automatically, own it on the other. Similarly, scores and save data also carry over. This ensures that players can pick up and play the game (almost) anywhere. 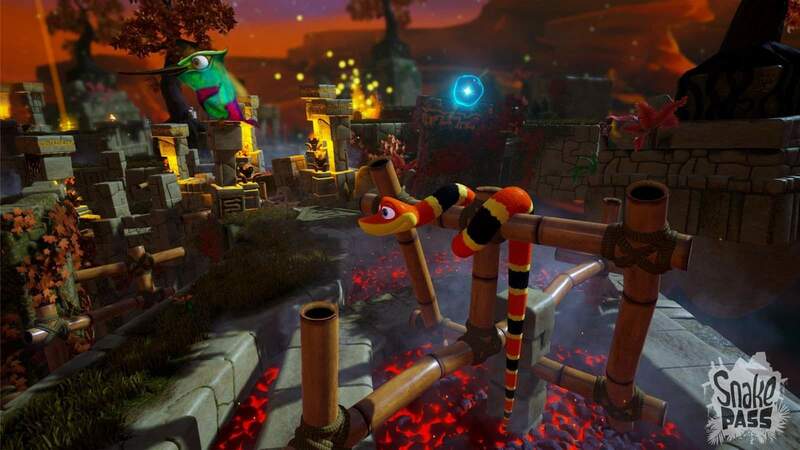 Snake Pass is a unique physics-based puzzle platformer. I mentioned above that it is a modern rendition of Snakes and Ladders, but it is actually so much more. 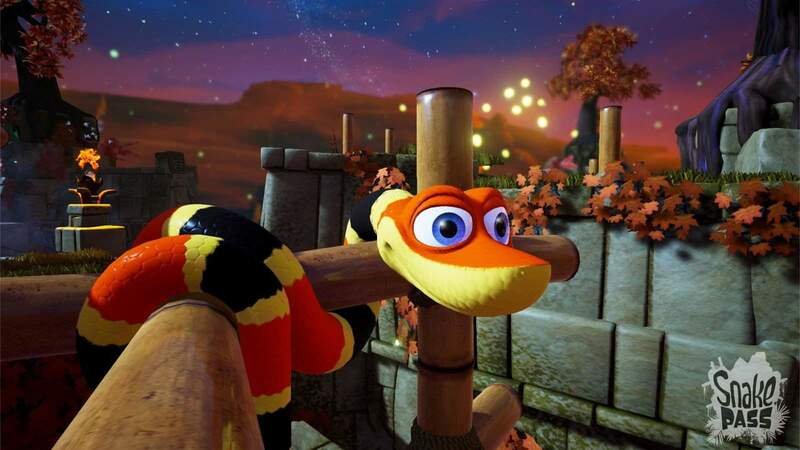 In the game, you control a snake that has to complete 15 levels of puzzle-platforming goodness. The majority of the puzzles can be completed in as much time as you like. For those who like the added time crunch, however, a Time Trial mode is unlocked for each completed puzzle. If you are not sold by the fact that it sounds like just another puzzler, fret not! Snake Pass also has a bit of a story to it. The blurb for the game reads: “When the tranquility of Haven Tor is interrupted by a mysterious interloper, only the unlikeliest of heroes can save the day”! The blurb suggests a very Croc-like experience. You take control of Noodle the Snake and his hyperactive best friend, Doodle the Hummingbird. Together they must re-unite the missing Keystones and their magical gates that give Haven Tor its mythical power. 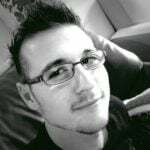 The game is developed by Sumo Digital, an award-winning independent studio based out of Sheffield, England. The studio is responsible for hits like TOCA Race, Virtua Tennis 3, Forza Motorsport 6: Apex, and Crackdown 3. That is quite the profile for a development company! Snake Pass is available right now on Xbox One and Windows 10 as an Xbox Play Anywhere title. It costs just $20 USD, regardless of the platform you buy it on. According to Windows Central, you must have a controller if you want to play the game on Windows.